Collection of the best adventures and locations. I spent over ten months traveling - over-landing through Patagonia, New Years in Dubai, worshiping at Indian holy sites, Himalayan trekking, riding trains to the far reaches of China, following the Banana Pancake trail through Southeast Asia, and taking a deep dive into Japanese culture. These are my favorites. 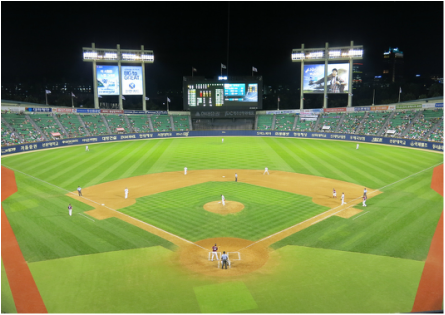 Chinese...Indians...South Korean baseball fans - must watch TV.